Jay Rock: "I'd Have A Black Hippy Album Done In 2 Days"
Between Jay Rock dropping critically acclaimed projects this year, Kendrick Lamar’s Pulitzer Prize, ScHoolboy Q planning his next album airstrike and Ab-Soul always being a moment’s notice away from reemergence, it’s not surprising that the original TDE cadre — a.k.a. Black Hippy — have shuffled the plans for that group album. But let de facto leader Jay Rock tell it, completing that project requires nothing but time and opportunity. 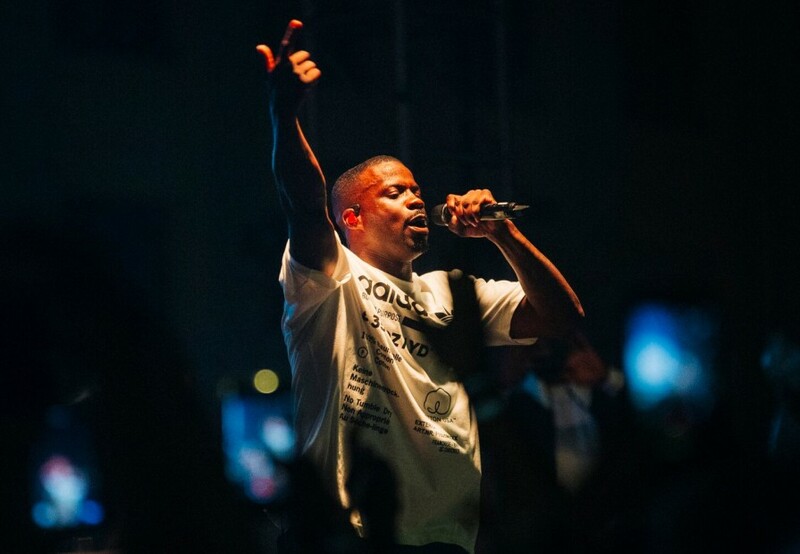 “When I do round everybody up, I’d have that album done in like two days,” an elated Jay Rock told HipHopDX ahead of his headlining performance at adidas Skateboarding & Journeys’ “Destination San Diego” on August 11. A Jay Rock album generally appears to be the hub for a Black Hippy collabo. His 2011 studio debut, Follow Me Home and 2015’s 90059 both sported the single/video combos of “Say Wassup” and “Vice City,” respectively. Speaking of videos, Rock’s visual rollout has gradually increased over the span of his career, which hit a milestone with the release of this past February’s Black Panther soundtrack album. Directed by Dave Free, the little homies and Jack Begert, the video is nearing the 100 million view mark on YouTube and also gave the Watts-bred lyricist his first bullet on the Billboard Hot 100, peaking at No. 21. As for having fun, there’s plenty of that to be had this coming fall for Eastside Johnny and his loyal fanbase on the Redemption Tour. Check below to bookmark the dates for the city near you.